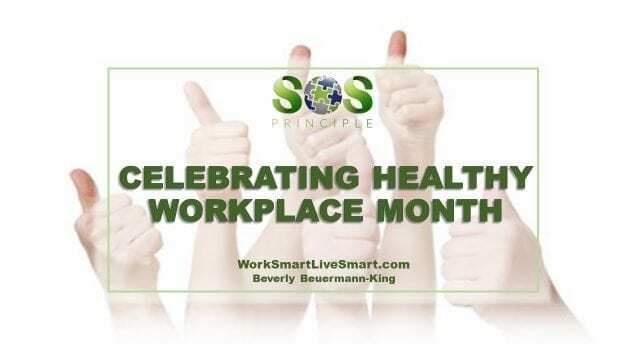 Celebrating Healthy Workplace Month - Work Smart. Live Smart. The impact of stress on physical and psychological well-being and its negative effect on company productivity and morale is soundly documented. More and more Canadians are having difficulty keeping focused and healthy. Employee stress lowers work quality and company productivity. Unmanaged stress can negatively affect the bottom line. Higher rates of absenteeism and lower rates of engagement plague many workplaces. Who Makes Sure You Have A Healthy Workplace? A healthy workplace is everyone’s responsibility. 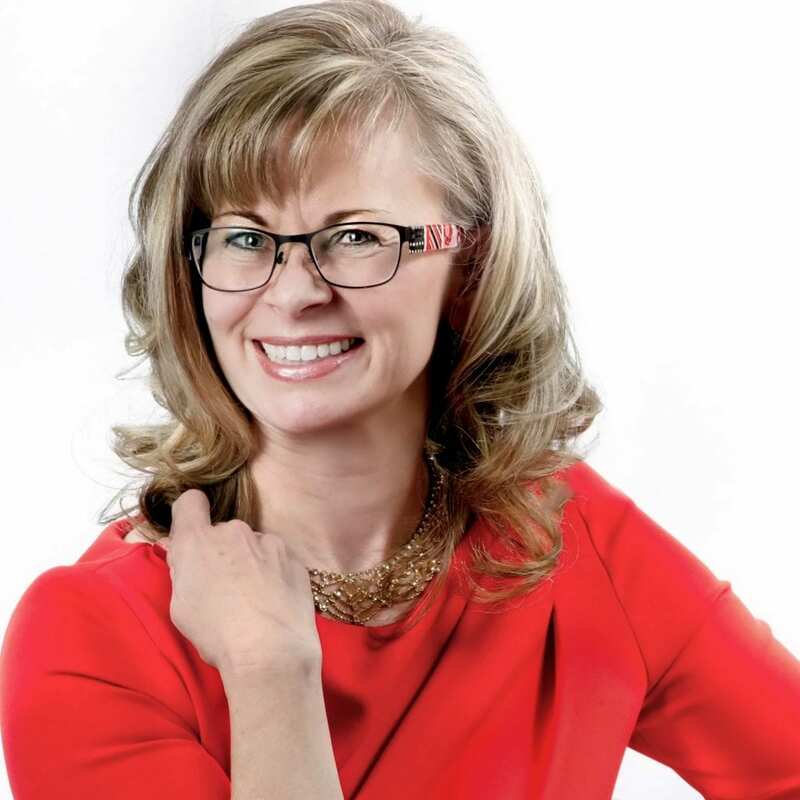 From the CEO on down – all decisions can positively or negatively impact the work environment and the individual employee. So how are you ensuring that your workplace promotes health? Examine your processes. Are you promoting involvement, downtime and healthy practices? Focus on support. Build internal and external links. Promote asking for help and giving assistance. These aren’t the only ways to build a healthy workplace, but they are a good start.